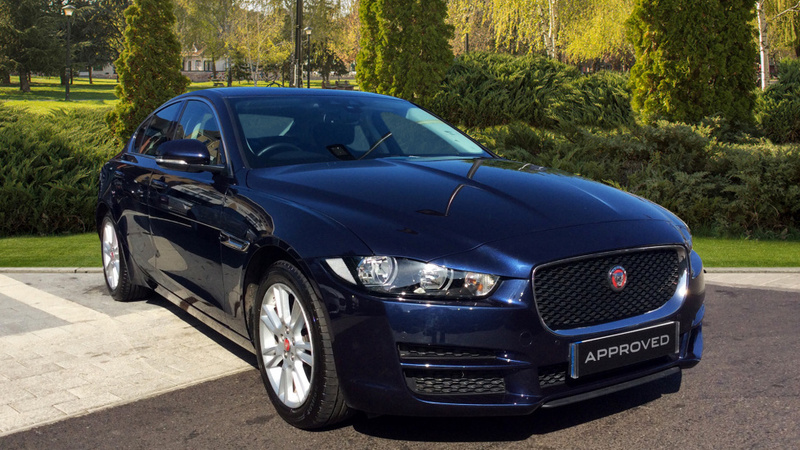 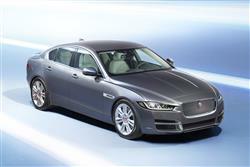 Our Jaguar XE Portfolio is a low mileage demonstrator and the mileage is subject to change. 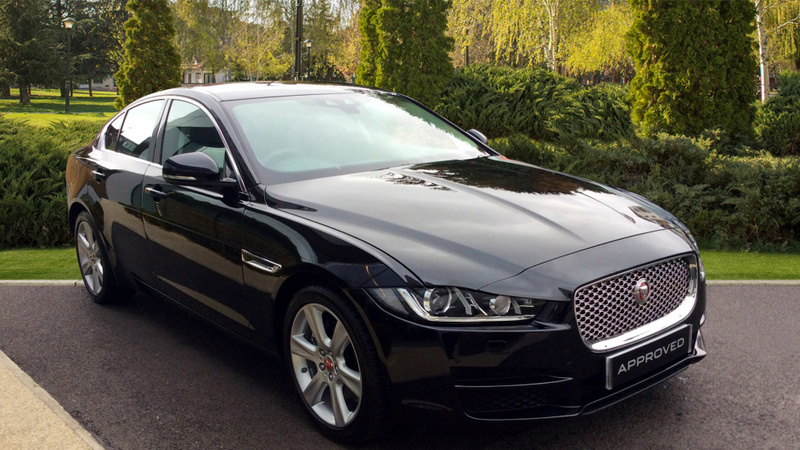 Finished in Santorini Black with a Jet Interior, Equipment includes 10 Way Electric Adjustable Front Seats, Adaptive Headlamps Xenon with LED Signature, Interior Mood Lighting, Satellite Navigation System, Rear View Camera, 18inch alloy wheels, Meridian Sound System, Heated Windscreen, Parking pack, DAB Radio, 8inch touchscreen, cruise control and many more! 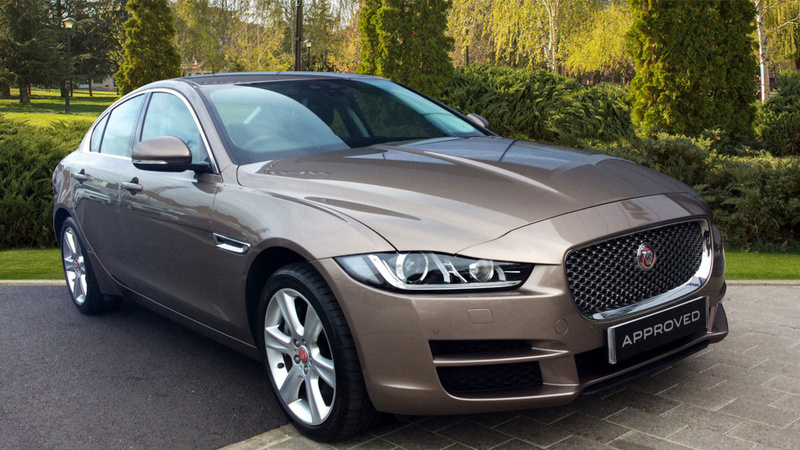 You will be met with a huge range of luxurious cars if you opt to purchase your next set of wheels from the Motorparks Grange Jaguar Barnet car dealership. 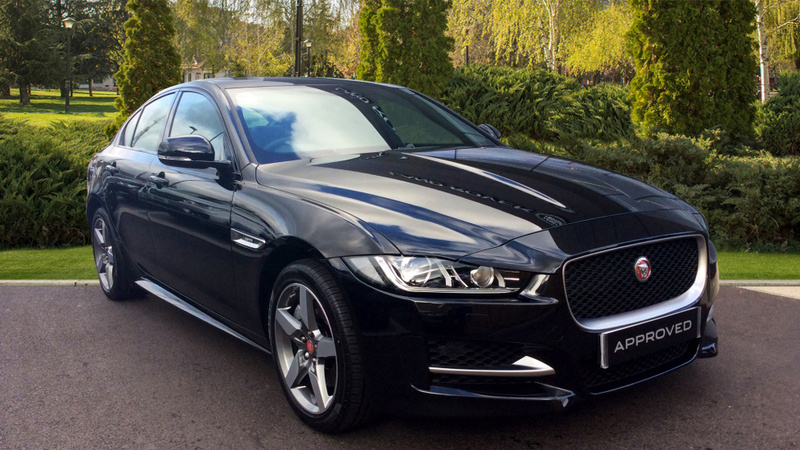 This is because the dealership is a specialist when it comes to the Jaguar, the iconic manufacturer that has been releasing vehicles boasting eye-catching designs and phenomenal levels of performance for over 90 years. 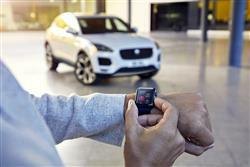 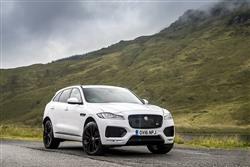 The current crop of vehicles from Jaguar is arguably the brand's most impressive line-up yet, with the new Jaguar F-PACE a very powerful SUV and the new Jaguar F-Type R always a thrill to drive. 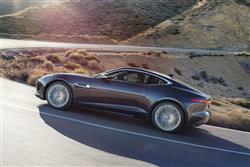 Looking to feel the wind in your hair? 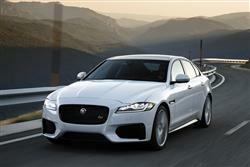 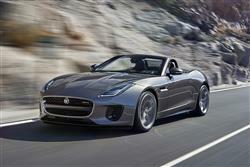 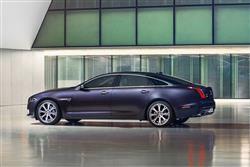 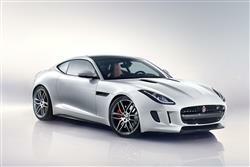 Both the new Jaguar XF, new Jaguar XE and new Jaguar F-TYPE soft-tops will satisfy your needs. 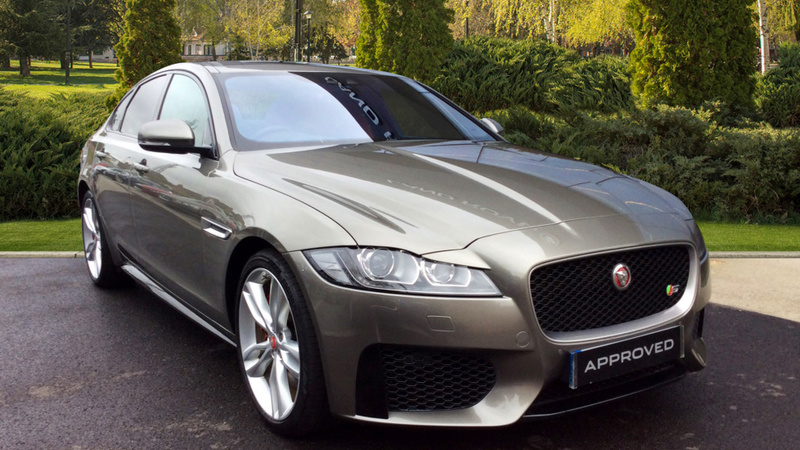 Don't forget that our Jaguar Barnet dealership also stocks a wide variety of used Jaguar cars - these are worth checking out if you are after a deal. 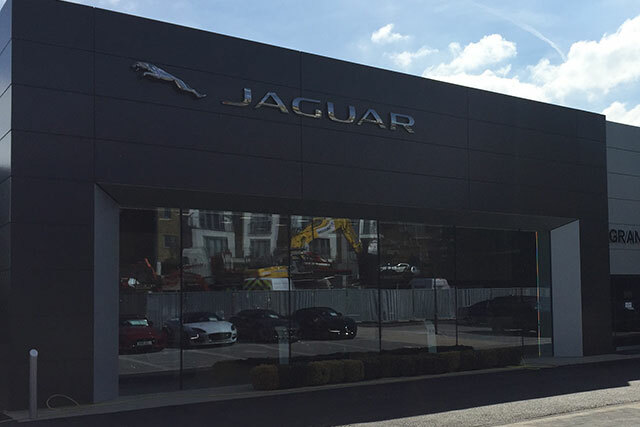 Enquire about any vehicle stocked at our Grange Jaguar Barnet car dealership online or by visiting the dealership today. 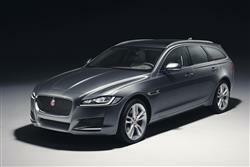 You can find us on Victors Way, Off Moxon Street , Barnet in Hertfordshire.